Celebrities and fashionistas alike were given hands-on exposure to some of Samsung’s latest devices at the two Samsung lounges (located in the main lobby and backstage at Lincoln Center) during Mercedes Benz Fashion Week. 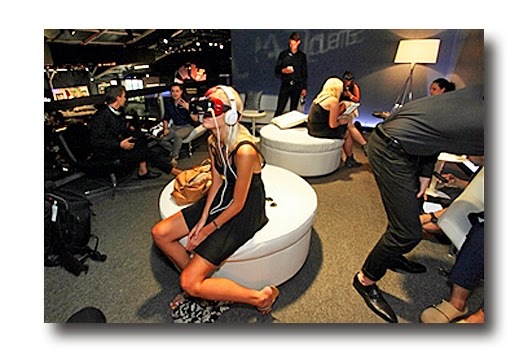 Guests interacted with the new Galaxy Note 4, Galaxy Note Edge, and Gear VR virtual reality headset. VIP’s dropping by the lounge included Dallas star Jesse Metcalfe, Nicky Hilton, Project Runway’s Heidi Klum and designer Betsey Johnson. At New York City’s Salon SCK, Panasonic beauty tools were used to style attendees’ hair to perfection between shows. Other services included manicures by Jamberry Nails; makeup by GIELLA custom blend cosmetics; and refreshments by Java Monster, [yellow tail] wines, AriZona Oaked Brewed Tea, Skinnygirl Sparklers and AriZona Vapor Water. Celebrities stopping by included Project Runway’s Nina Garcia, Whitney Port, Carmen Electra and newly married Jenny McCarthy, who tried her hand at a blowout. 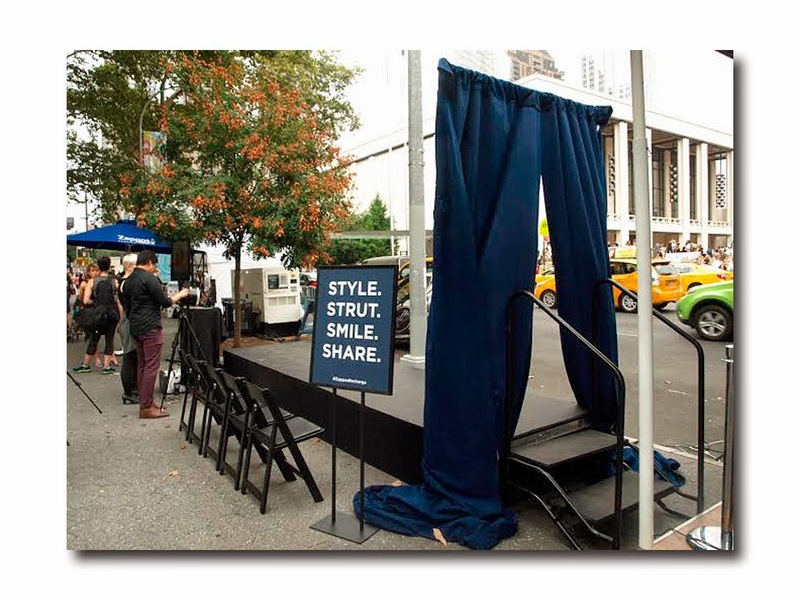 Visitors to the Zappos Recharge Station had a chance to walk the runway right on the street in front of Lincoln Center. The Recharge Station provided hair, make up, and on trend accessories to guests who wanted to strut their stuff or simply pose for a photo. 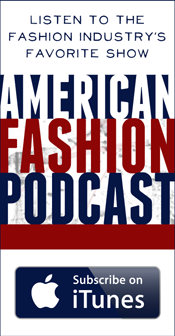 Giveaways happened every half hour, featuring designer clothes and accessories and tickets to New York Fashion Week shows. 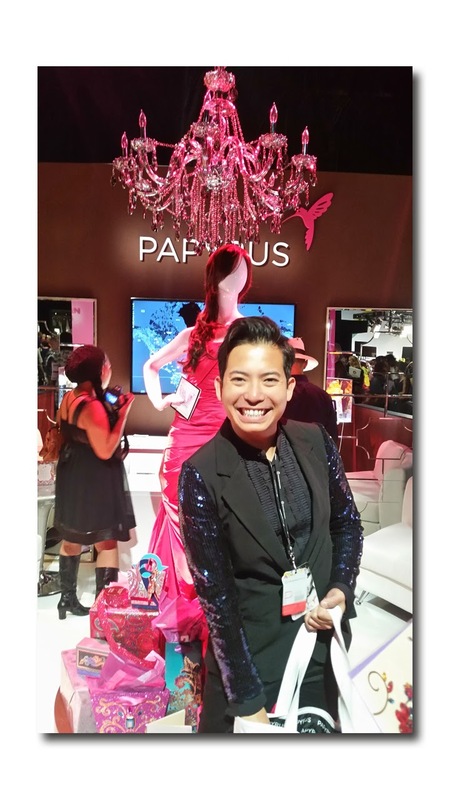 Richard Flores and his team welcomed Mercedes Benz Fashion Week attendees to a new Papyrus lounge in the lobby at Lincoln Center. There they could send one of the complementary, fashion forward, Papyrus greeting cards anywhere in the world and have it mailed directly from the Event, free of charge. HSN’s second Fashion Week lounge at the Empire Hotel showcased a selection of HSN fashion, beauty and accessory collections including, KO Stories by Kelly Osbourne, Rara Avis by Iris Apfel, G by Giuliana Rancic, June by June Ambrose, and Snob Essentials by Tina Craig and Kelly Cook. 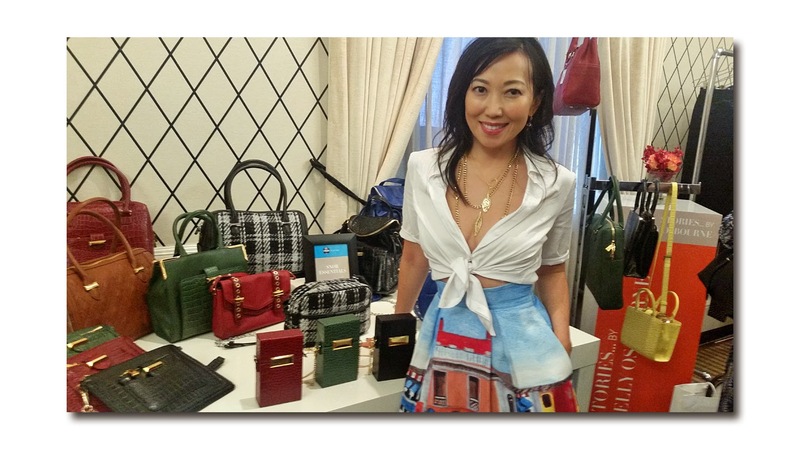 Many of the designers were on hand throughout the day to greet the editors who stopped by, including Snob Essentials co-founder, Tina Craig, pictured with her line of handbags. 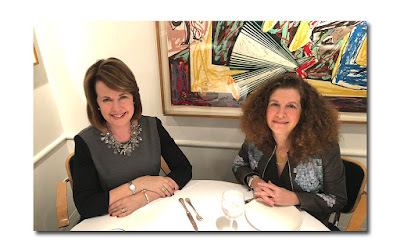 Located in the heart of the Garment District, the Space 530 lounge gave editors a place to rest and recharge in midtown as they made their way to shows around the city. 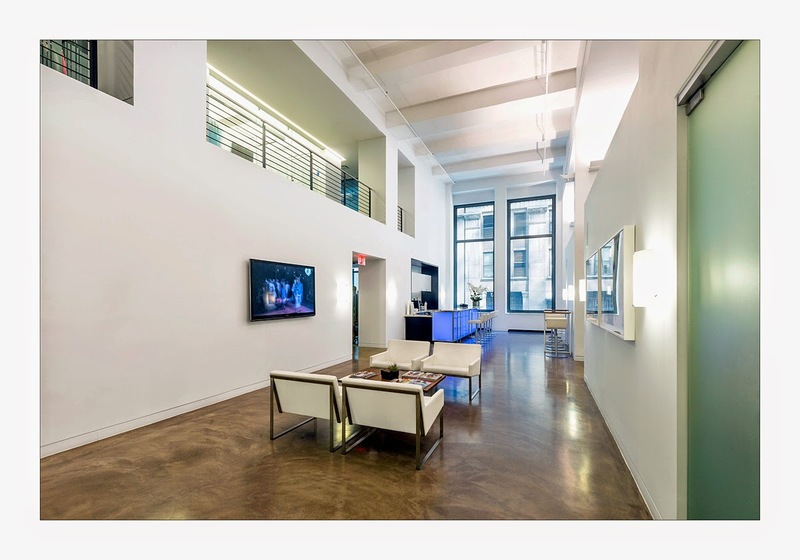 Complementary blowouts and makeup touch ups were available as well as a serene workspace to relax enjoy a snack. 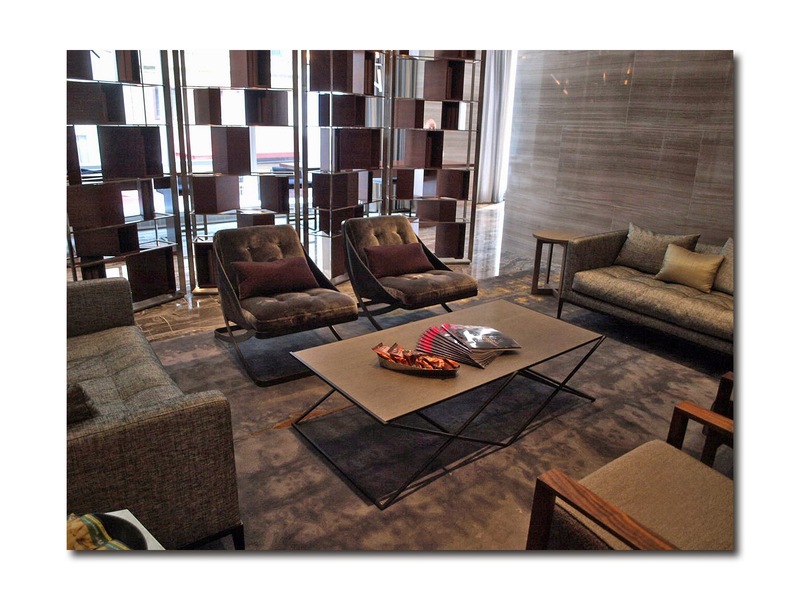 The luxurious Park Hyatt New York Hotel served as the location for The Daily Front Row’s work and relaxation oasis during Fashion Week. Guests enjoyed manicures, makeovers, blowouts, brow shaping, massages, and on-site photography to capture their new look. In the Meat Packing District, at The House of Bumble And Bumble, The Tech Style Lounge gave fashionistas a downtown outpost where they could check out some of the latest fashion, beauty, tech and lifestyle brands, while enjoying cocktails and refreshments. 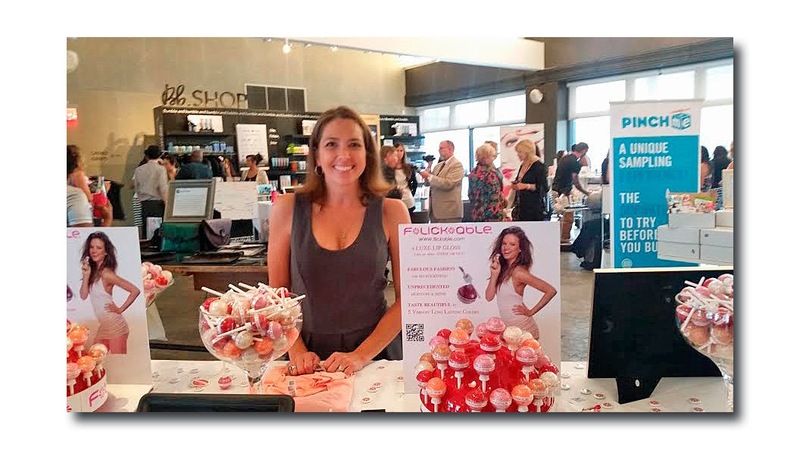 Featured brands and sponsors included Pinch Me Free Samples, Skinny Girl Cocktails and Flickable Luxe Lip Gloss ;(pictured).